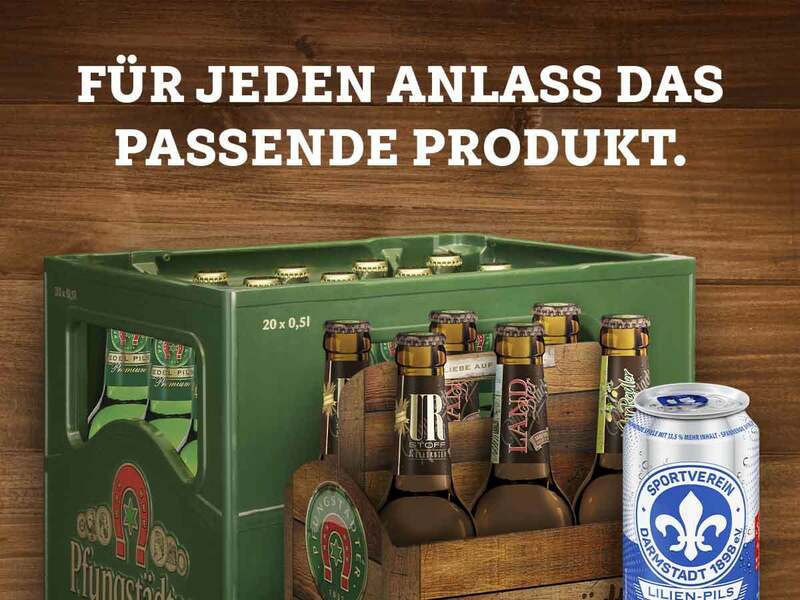 Pfungstädter. The beer makers: our barrels. Perfect in form and practical. 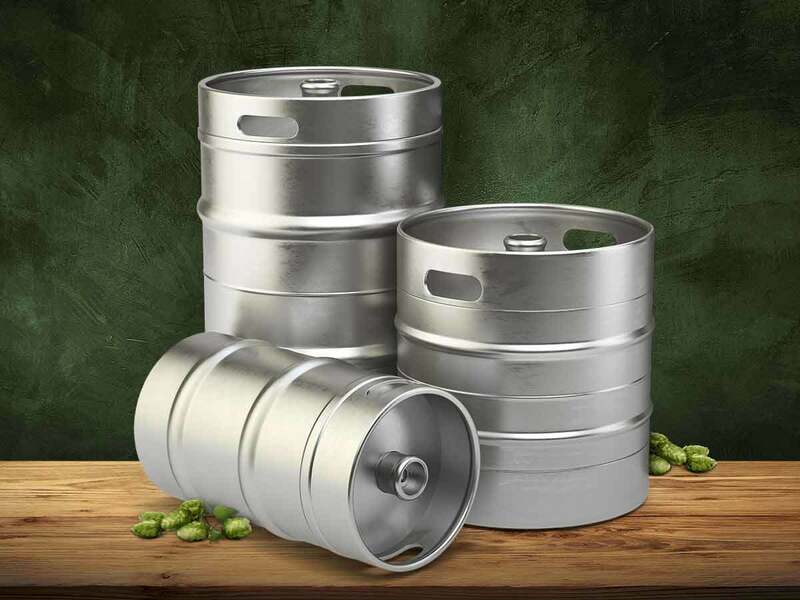 We fill our beers into various different container types and sizes. 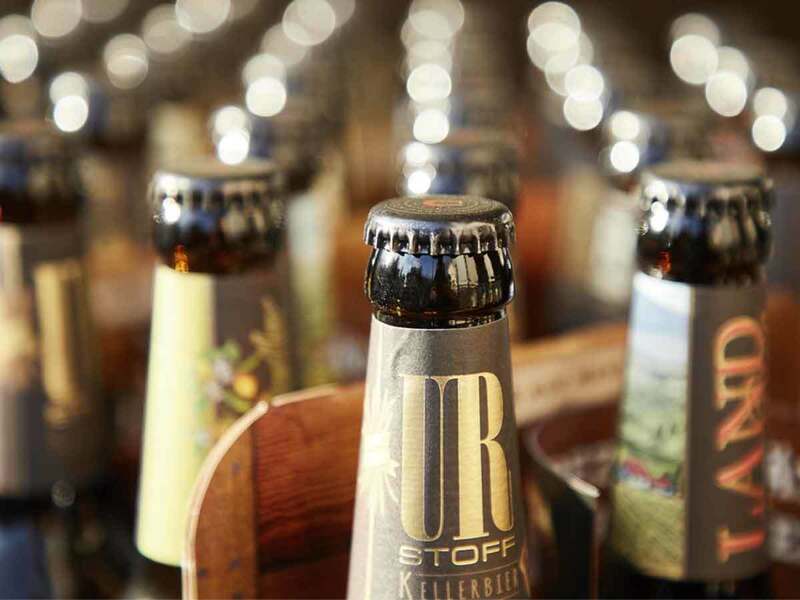 With state-of-the-art technology, we meet regional needs and therefore ensure that our delicious beer reaches its destination in optimal quality. 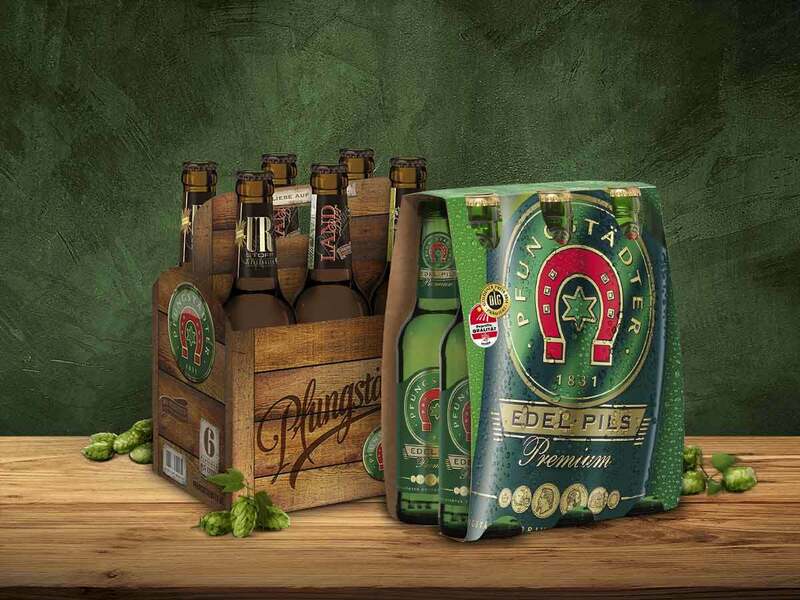 Pure variety – our beer is rarely found alone. Our popular classic and the ideal choice for large and small celebrations. A welcome addition to any party. Our crate of 11 is the practical and space-saving alternative to its big brother. The best crate for a thirsty team. 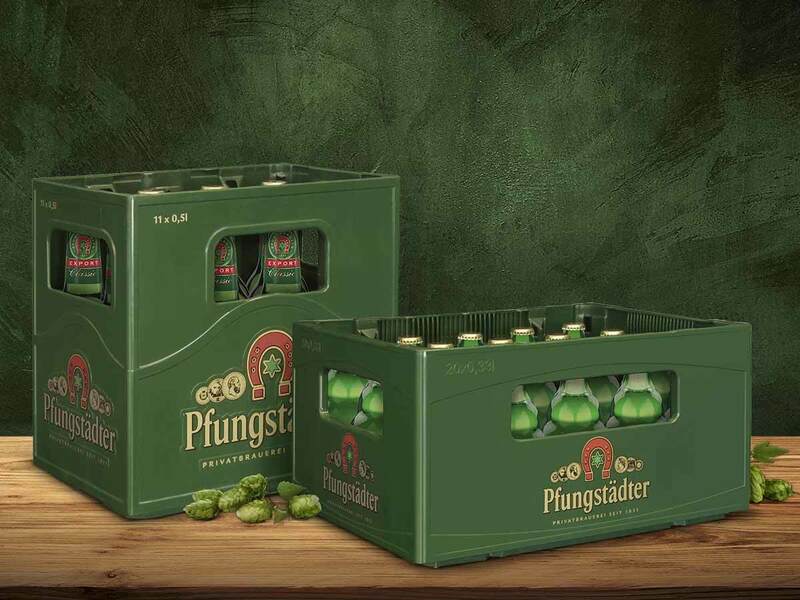 Like the iconic bottles, the Steini20-pack is somewhat lower and will fit in any luggage compartment. The best place to store moments of delight. 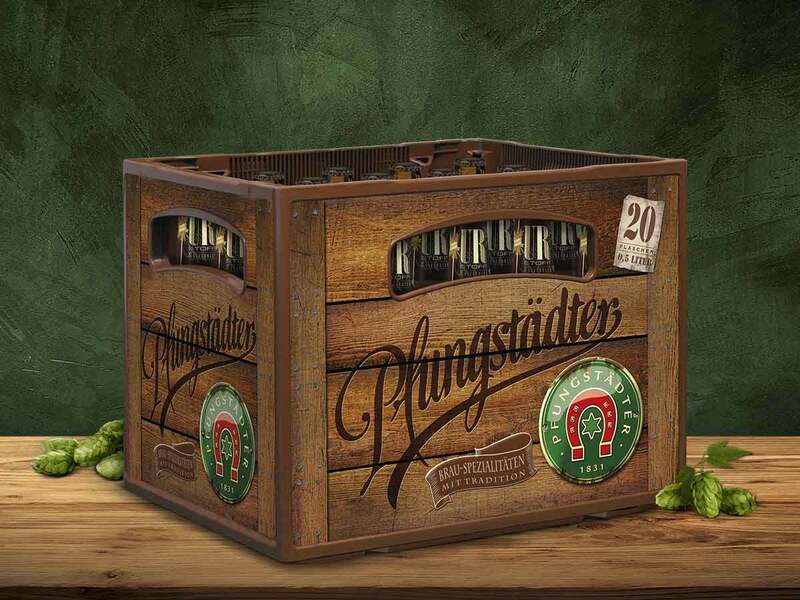 The crate for true beer connoisseurs and probably the best place to store our specialty beers. Compact treat and easy to carry. 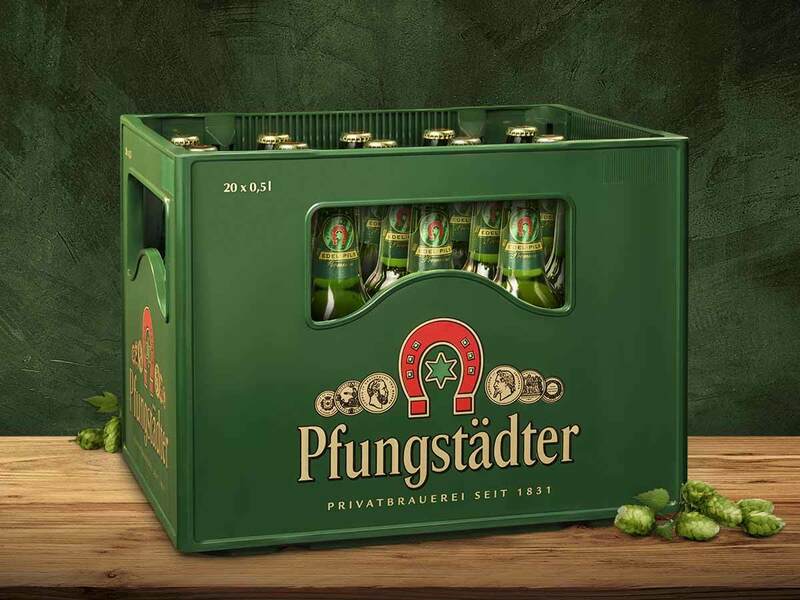 The perfect choice for a good evening with friends. Varied, practical and easy to carry. 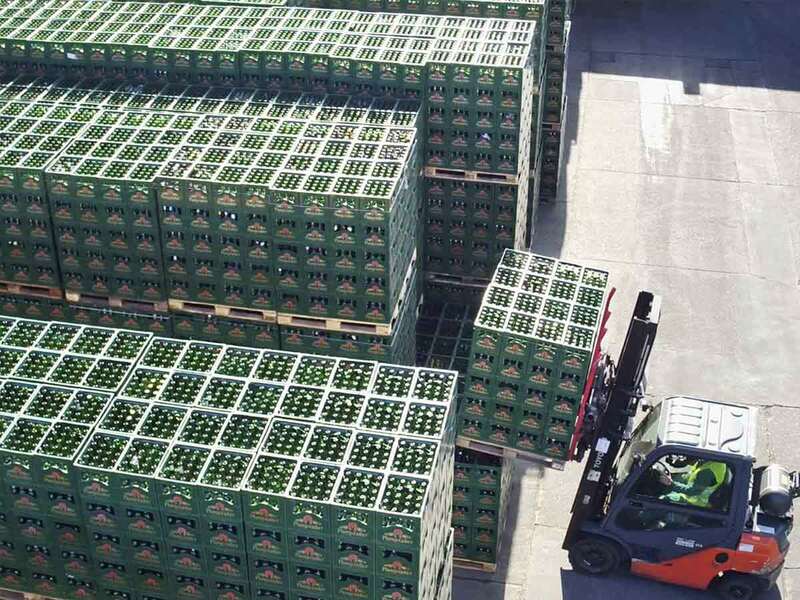 You couldn’t transport your beer in a more practical way. 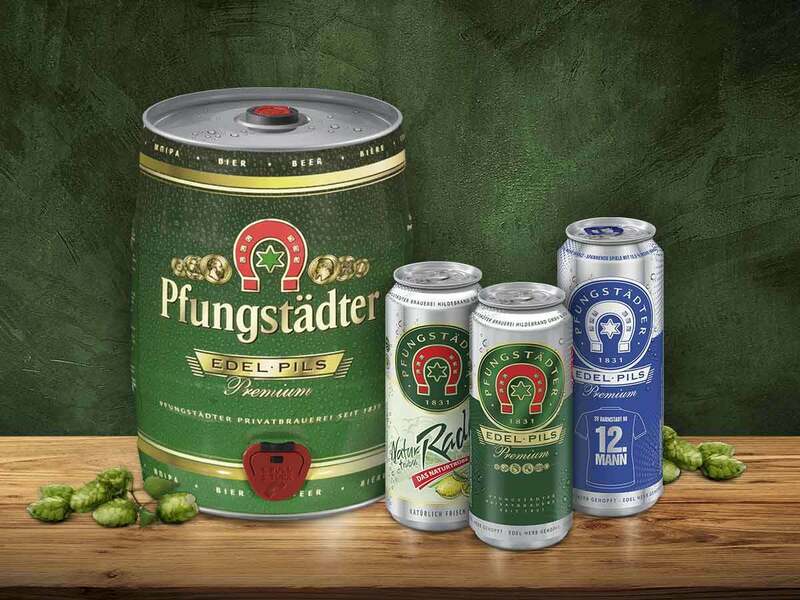 Our cans are mainly popular amongst football fans. Our five-litre barrel goes down particularly well at small parties outdoors. Our beer could hardly be enjoyed in a more festive way. 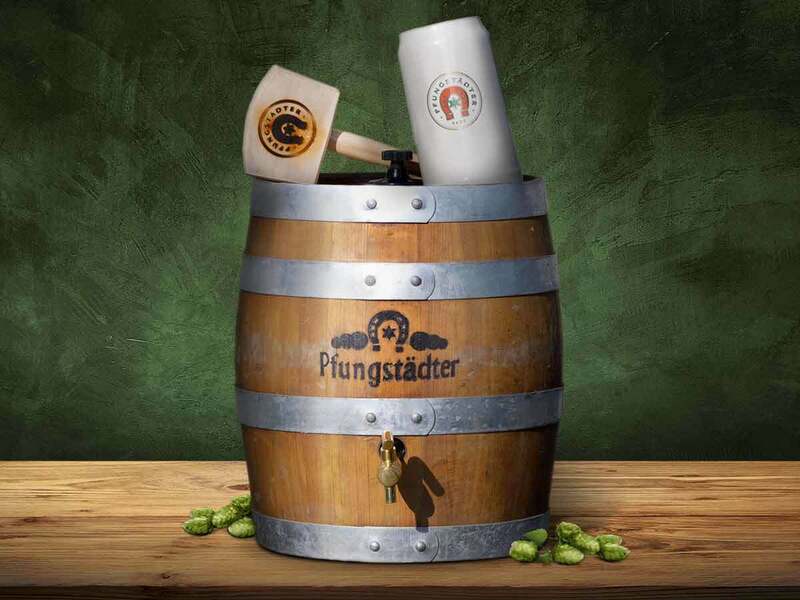 The tapping of our wooden barrels is an extra-special moment at any party. Always tastes best when freshly poured. 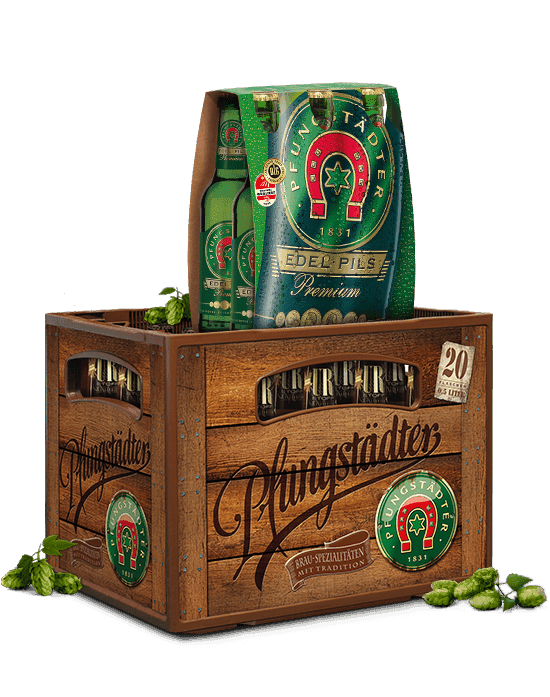 As a catering partner, we supply a range of Hessian restaurants, bars and taverns with freshly brewed beer from Pfungstadt.